SDLive was crisp and fun pushing the new direction for the future. Daniel continues to grow as a smart, new type of heel we have never seen before. 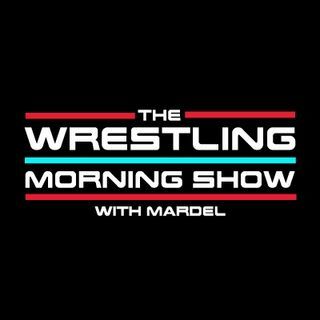 Coder joins Mardel in the first segment to discuss SD and the WWE moving forward. Join us this morning and give us your opinion on all things wrestling.